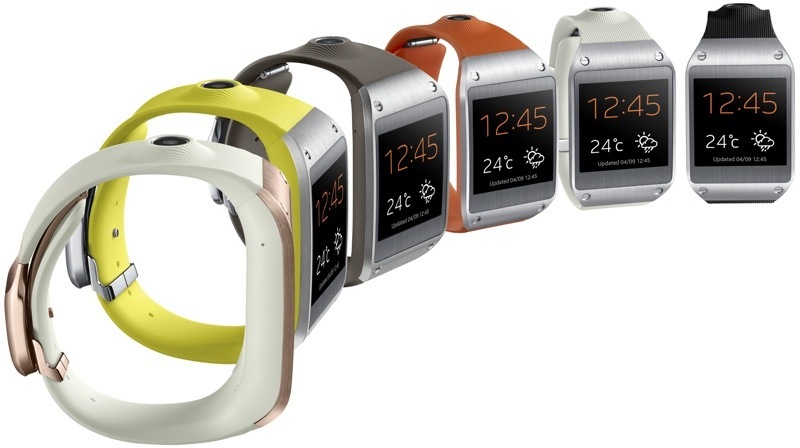 According to the latest press release from Redmond, Washington, Microsoft has purchased substantially all of Nokia’s Devices & Services business, license Nokia’s patents, licenses and Nokia’s mapping services at a cost of about $7.2 billion. This is a major deal that most of us were wondering if it was ever going to happen. This will put both companies in a win-win situation to push forward innovation and build upon the success that the two companies have seen while working together. Microsoft has been switching gears lately and taking a more “Apple-like” approach to how they do business by being more in control of hardware, software and services. This business model isn’t new to Microsoft as they have done it before with Surface but many question how this will impact other devices that use Microsoft mobile software, as it could steer users away from other Windows Phone options. Ultimately, it’s a smart move by Microsoft that should put them in a much better position to compete with the iOS and Android platforms more directly. You can read the official press release for full details on the acquisition. Square Enix has apparently decided that jailbroken phones are a no-go. 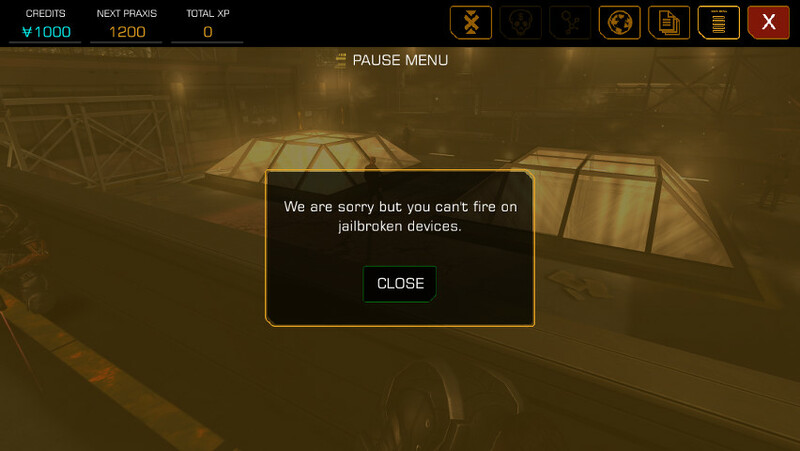 According to a Reddit post, Deus Ex: The Fall doesn’t allow players with jailbroken phones to fire their weapon. It’s likely that the developers are trying to prevent software piracy, which usually happens on jailbroken devices. The biggest issue here is likely going to be with those players who do not use pirated software and have other reasons for jailbreaking their phones. Given Apple’s willingness lately to open up iOS a bit more to developers, we can only hope that jailbreaking becomes less necessary for some users. I’ll be keeping tabs on this block to see if people actually find a work-around, otherwise you’ll have to have a fresh, un-jailbroken version of iOS installed to play this game. Apple has officially announced iOS 7 and the changes are huge. Changes to the look and feel of the operating system are so drastic it will likely make your phone feel like it’s a new device. 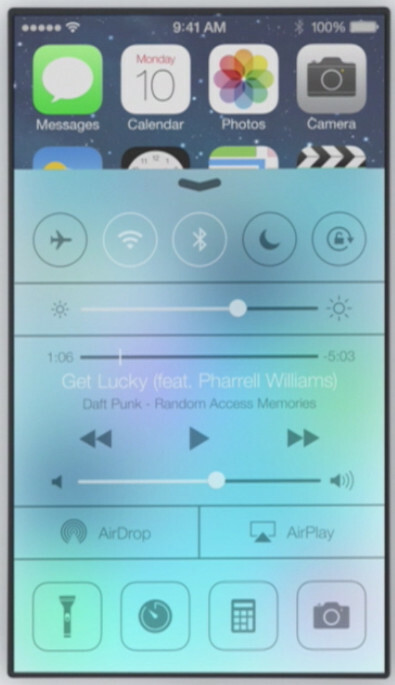 Changes include the addition of Control Center, Multitasking, Air Drop and iTunes Radio. There are also major changes to notifications, camera, Safari, and photos. You can now adjust the most commonly used settings on your phone by simply swiping up from the bottom of the screen to access the new Control Center. 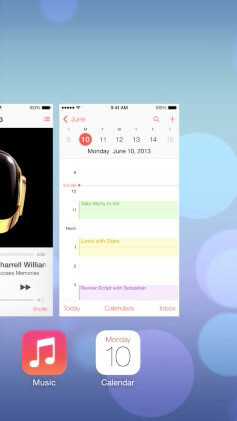 The popular Mac feature is now coming to the iPhone with iOS 7. You will now be able to share photos and more directly to other Apple devices around you instantly all without a wifi router. It’s peer-to-peer wi-fi that allow you to send things like photos to multiple users and multiple devices at once, without bumping phones. 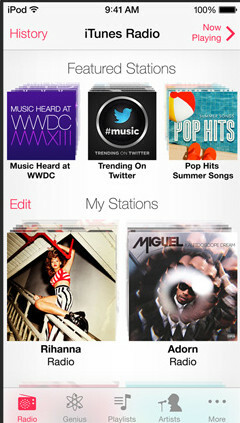 iTunes radio will now offer iOS users a way to listen to music for free with ads and with iTunes Match it’s ad-free. The music playing service will be much like Spotify and Pandora. The Notification Center has seen some dramatic changes that include a cleaner more transparent look and the ability to see the notification center without unlocking the iPhone. The new notification center will also add a new “Today” tab that will give you a summary of all the information you want to see for that day along with a “Missed” tab to catch up. For a complete look at iOS 7 that includes animations and hi-res photos, head to Apple’s website.